First-time craniosacral appointments are a minimum of 90 minutes. A 90min session is $120. 1hr sessions are available for returning clients and those are $90. 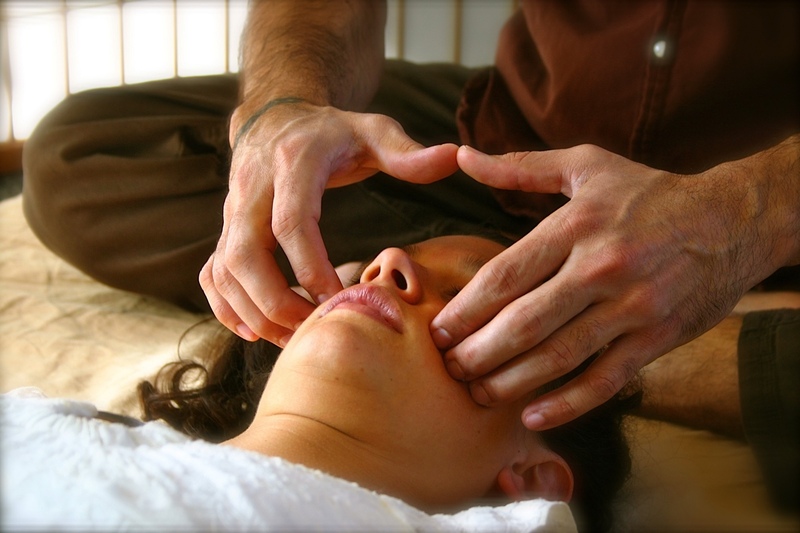 Sessions are either purely craniosacral or they are a blend of craniosacral with bodywork/massage. For more information about this modality known as craniosacral please visit my page dedicated to giving you an introduction. Whether you are an athlete, a singer, a parent, or a tech wiz massage helps you perform better. Take care of your body and it will serve you well. 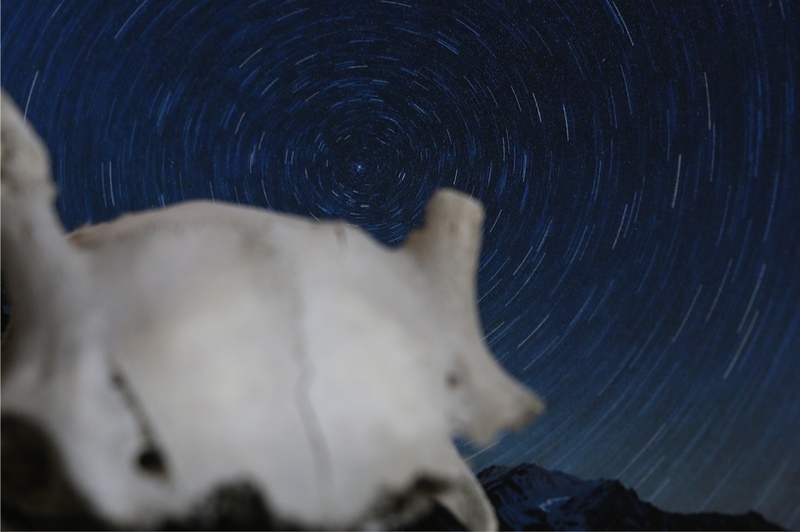 With craniosacral work the client is guided, not pushed, to health. I find that, by far, it is best to work together for at least 5 sessions; this allows for a much deeper relationship to be created and for unfolding or releasing to happen. I will encourage you, the client, to keep a journal of the sessions and what insights they bring, and, frequently, (oh no), to do homework assignments to further the work. All bodywork involves you doing your own work. I cannot and do no want to change you, only you can. This work is very subtle work which I recommend to people who are experienced in the subtle realms (i.e. meditators, dream practitioners, artists). This work is not focused on fixing symptoms; clients have often described this as guided meditation or as a session of meditating together. My familiarity with meditation and with craniosacral work allows the client to go deep into the subtler realms while not losing awareness of their present state; resting in this place is extremely beneficial for the nervous system as well as for the soul. If you need to cancel then please do so with 24hr notice. With no-shows or cancellations with less than 24hr notice please pay the full amount of the session. With all my clients I make myself available by email to help you throughout your process. Visit the testimonials page to read what my clients are saying. Email me at bruno.malta.ferreira (at) gmail.com if you have any questions.